1. You can cook real food. Pizza deliveries and instant cup noodles will always have a special place in your juvenile heart, but you’re proud of the fact you can now whip up a decent meal. 2. You do your own laundry. While you still rely on Manang to do your laundry every once in a while, at least you now know how to separate the whites from the coloreds. 3. You monitor gas prices closely. Now that you’re the one behind the wheel and shelling out gas money, you understand the importance of fuel economy—and actually practice it. 4. You have a passbook savings account. Having your own savings account indicates that you're wise and disciplined enough to have a safety net when the going gets tough. 5. You spend your weekends taking care of errands. You get your car checked, do some grocery shopping, and pay your bills. 6. You collect the finer things in life. Like bottles of aged wine and exquisite tea sets. 7. You are now able to share in the finances for the household. Your parents are glad to see that their investment in you is starting to pay off. 8. You know how to take out a loan. More importantly, you know how to handle and pay it right on schedule. Now that you have bills to pay, you no longer shop impulsively and instead allocate your money on things that matter. 9. You no longer talk about immature stuff during inuman sessions. The whole gang now has a change of perspective and would rather talk about politics, career goals, and long-term investments. Instead of bragging about your latest gadget acquisition, you now find it cooler to have an asset that will benefit you in the long run. 10. You now think about serious investments. Like buying a car, paying for insurance, and investing in your own property. After all, having a property is a win-win situation--not only do you have a good investment, but also a place to call your own. If you have a good grip on your finances and are capable of living independently, then congratulations: that's what #Adulting is all about! 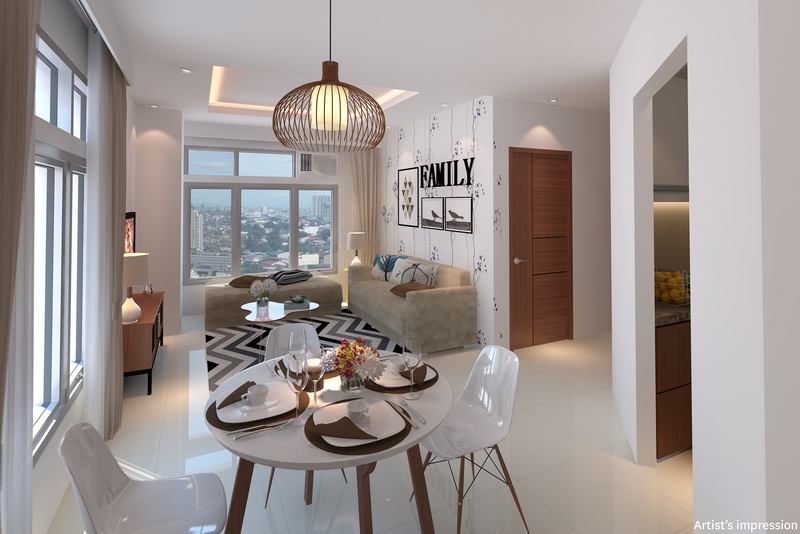 If you're thinking about getting your own place, Megaworld’s San Antonio Residence would be a good place to start. For only P8,000 a month with no downpayment, it's a quality home that lets you maximize your time and enjoy life's precious moments. For the self-starters, independent go-getters, career-driven, young achievers, well traveled, smart multi-taskers, and interconnected adventurers, Megaworld recognizes the needs of the upwardly mobile millennial lifestyle. Life begins here. 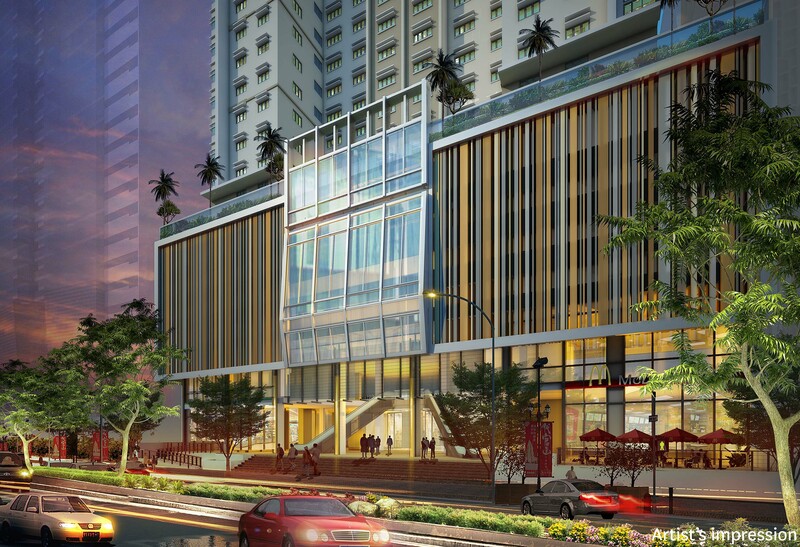 The new skyscraper will be Megaworld’s 20th residential tower in Makati and is scheduled for completion by 2020. 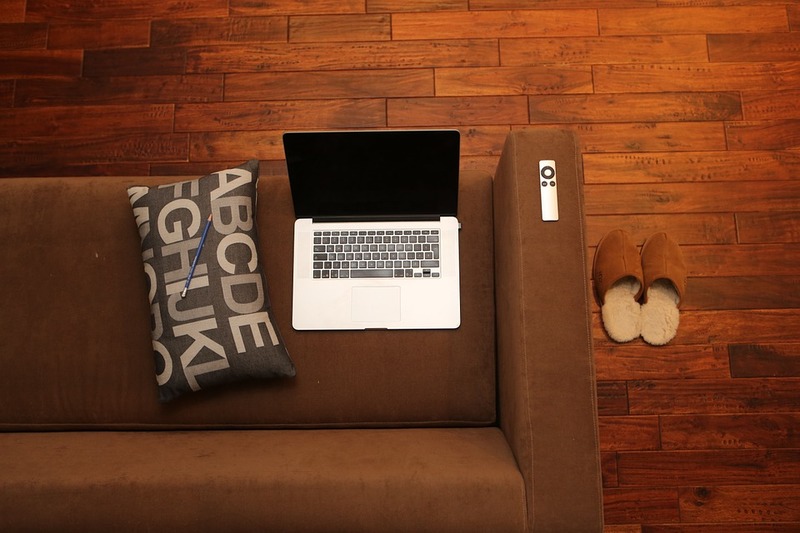 Nothing says #Adulting better than having your own home, right? If you have a good grip on your finances and are capable enough to live on your own, then by all means go for it! 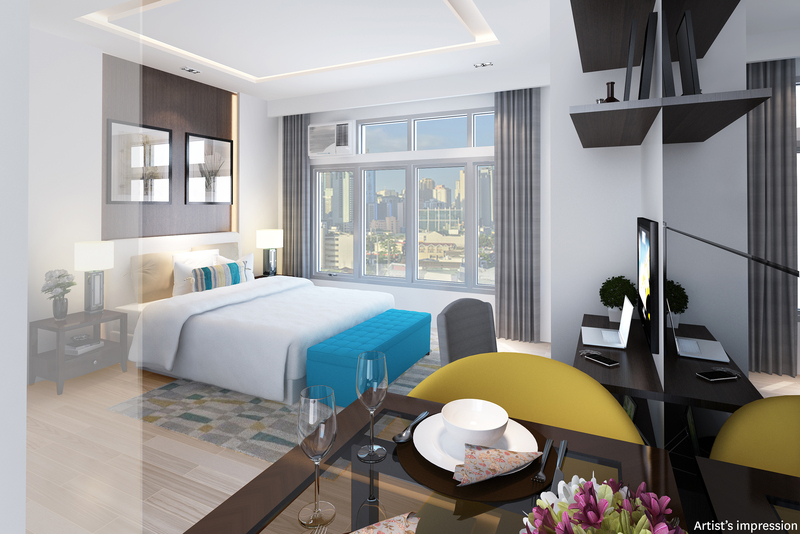 Visit the Megaworld Makati Facebook page to know more about San Antonio Residence.